7906 E. Lemar Alexander Pkwy. 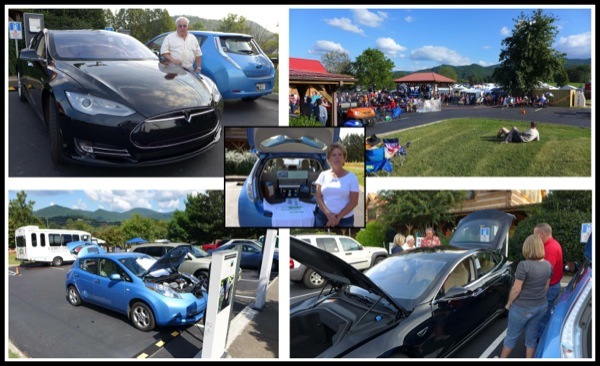 photo by: Bob Harris, owner Black Bear Solar Institute & Leaf driver! Event will occur on Friday, September 27 AND Saturday, September 28th during the Townsend Fall Festival and Old Timers Day!